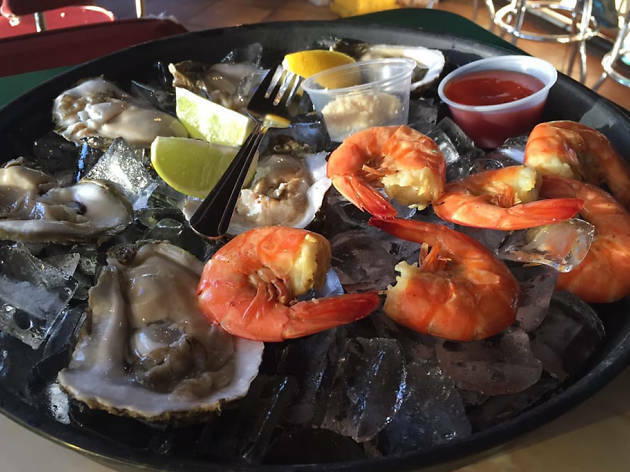 Recently expanded to a second location, Deckhand is now in both Round Rock and south Austin. Though they source from the Gulf, this isn’t your typical southern seafood fare. In addition to fried, boiled and grilled dishes, the eatery also offer a variety of items with an Asian-influence, like Tokyo mussels, Tom Yum soup and papaya seafood salad.